A secure, well-functioning garage door keeps your car and other belongings safe from the elements and intruders. Repair can address many malfunctions and damages to the door and its opener, but in some cases, replacement is the best decision. The following are possible signs it’s time to shop for a new model. Modern garage doors are designed to run as quietly and smoothly as possible. If yours makes loud noises, it is an older model or has a mechanical problem affecting its movement. While some of these issues can be fixed with repairs, significant corrosion or other damage may make replacement the better option. Your door should respond immediately to the controls and move smoothly along the track. If it gets stuck partway, it’s possible the track is damaged, or there’s an issue with the motor. Small track deviations can be fixed by a professional, but if the damage is significant—for example, from a vehicle impact—it will need replacement. 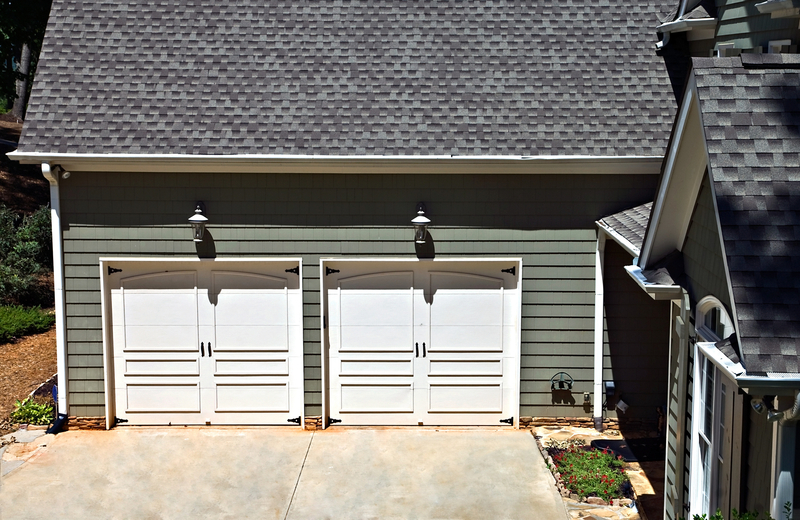 The garage door takes up a large portion of a home’s facade. If it’s dented or rusted, it significantly diminishes curb appeal. In some cases, this damage also affects how secure and insulated your garage is. Many garage door problems can be repaired. However, if malfunctions recur frequently, weigh the price of repeated service visits against that of a new installation. A full replacement may be more cost-effective. Modern garage door models offer features that were unavailable a decade ago. If your door and opener are more than ten years old, upgrading will make available sensors that prevent crush injuries and technology like smartphone compatibility, monitoring systems, and auto-close functionality. If it’s time to replace your garage door or you need a professional to assess a repair issue, schedule a visit from United Overhead Doors. This Yonkers, NY, company has provided service and installation for residential and commercial overhead doors for over 60 years. To make a service appointment, call (914) 964-0038 or send a message online.